Please note that the specific ingredients used for the formulation of the individual products are not listed in the Material Safety Data Sheets and claimed by the Company as proprietary information. For complete disclosure, however, please contact WCI directly. 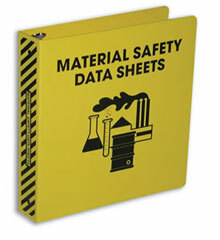 These MSDS sheets are in PDF format. Click here if you don't already have Acrobat Reader.